Adobe’s most popular plan, which includes Photoshop CC, digitalEPIGRAPHY’s choice of software for digital inking, will be sold in some areas (excluding Europe, the Middle East and Africa) for $14.99/month (now $19.99/month) next week. For the price digital artists will get a plethora of software, such as Photoshop CC, Lightroom CC, Lightroom Classic CC, Adobe Spark and an additional 1TB of Cloud photo storage. For Europe, the Middle East and Africa, Adobe’s discount is only 20%, that makes the same package $15.99/month. 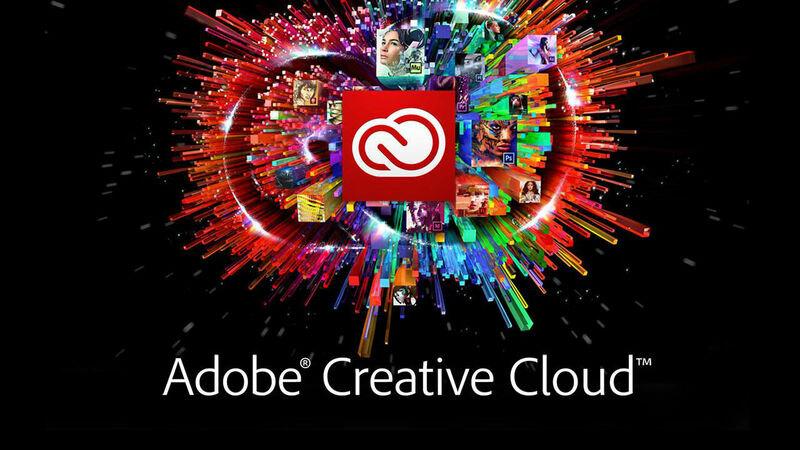 However, if you need to have Photoshop CC for your work and you are willing to make do with less Adobe Cloud storage space, you can still subscribe for the cheaper Adobe Photography plan that costs only $9.99, although it includes only a mere 20GB of online storage. You can read more about Adobe's Creative Cloud Photography Plan and compare each plans over on Adobe's website. This deal expires on the 16thof November, 2018. 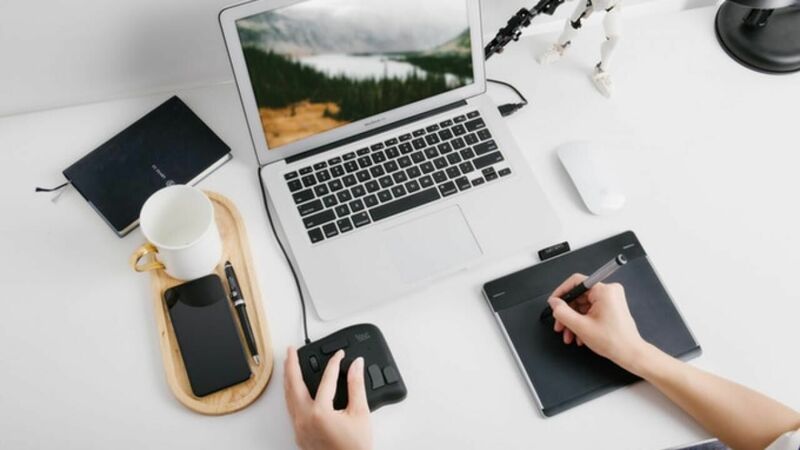 TourBox is a very promising Kickstarter campaign that has the promise to reduce the often cumbersome process of going back-and-forth between your mouse/touchpad, keyboard and your graphics tablet while working in the studio. 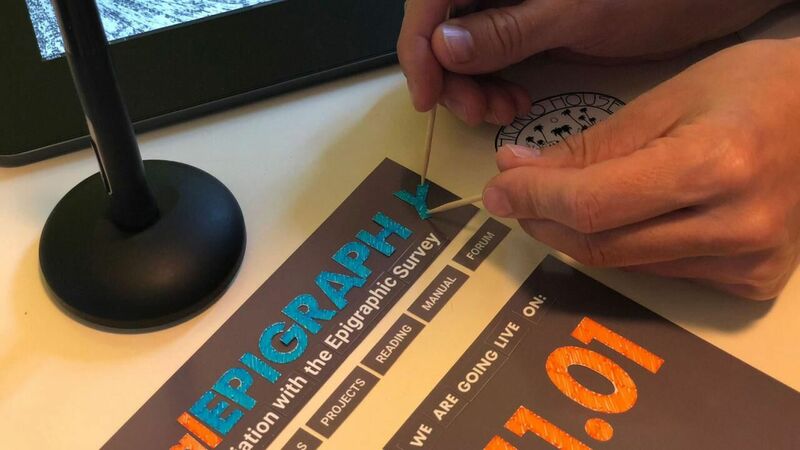 Dear Reader, welcome to the brand new digitalEPIGRAPHY website!